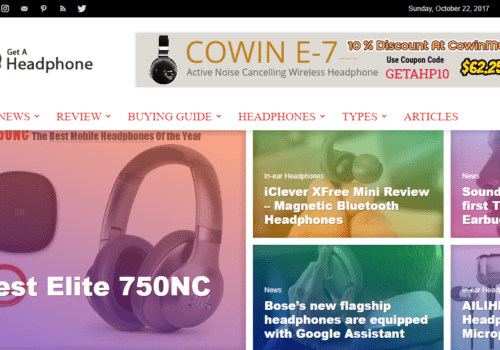 Get a business website from the client and tell me to find out some potential keyword. I manually research website keyword and put it excel file with all keyword metrics. The project was really complex. 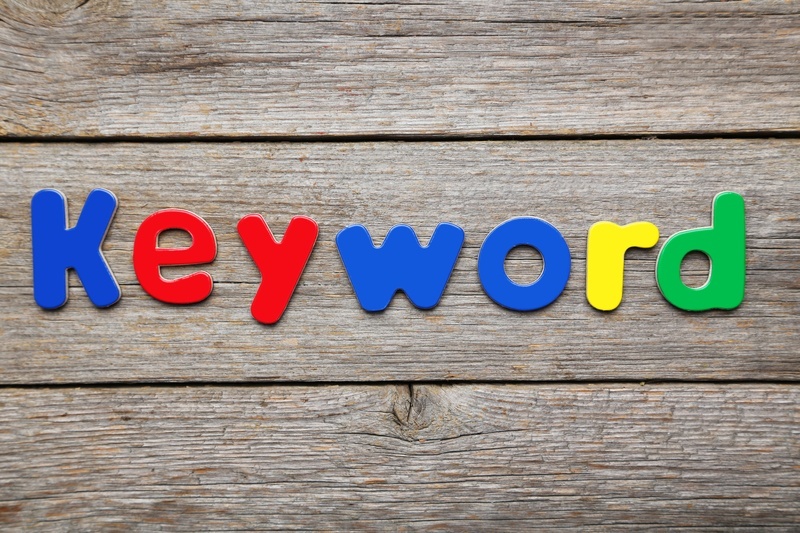 A keyword is very important for a business website or business. The project is hard because the client did not provide any information without a website. 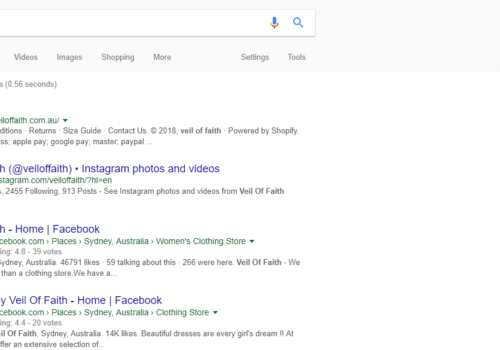 So, we have to research all everything’s for good quality keyword. 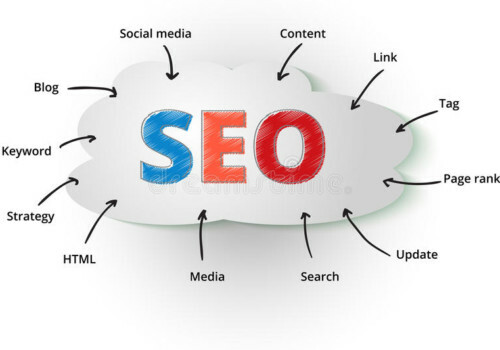 Then, we get good quality keyword which is very effective for this business. 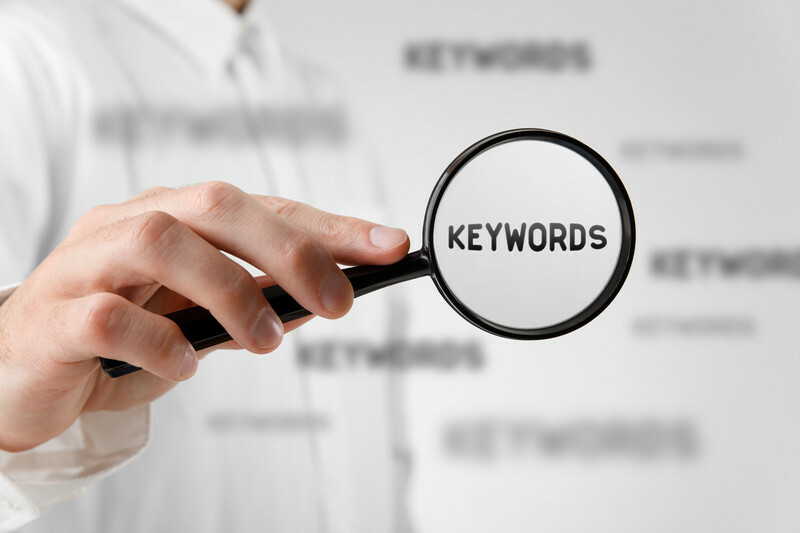 A good keyword is provided very good information about your clients and competitors. 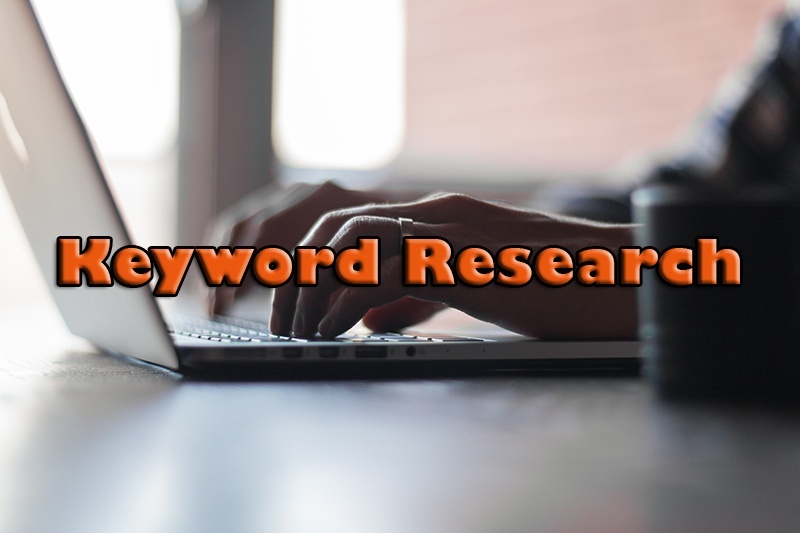 We use all paid tools for this keyword research projects.